If you own farm land, timber land, or recreational property, and you have no plans to develop your property into a residential or commercial use in the next 10 years, you may want to look into Georgia’s Conservation Use Assessment Covenant. 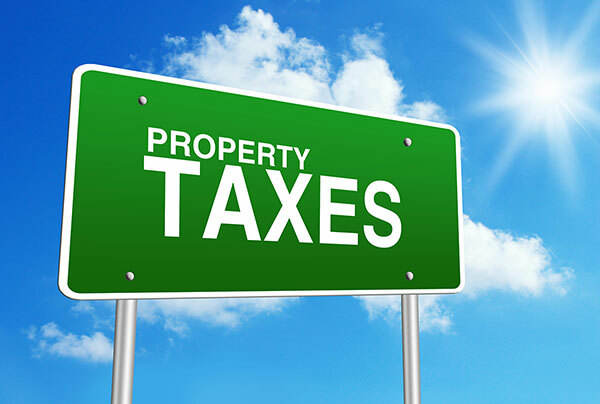 It’s a great way to save a substantial amount of property tax every year. From the Georgia Department of Revenue’s website: “This favorable tax treatment is designed to protect property owners from being pressured by the property tax burden to convert their land from agricultural [or other qualifying] use to residential or commercial use…” In other words, it’s intended to be an incentive to keep undeveloped land undeveloped.